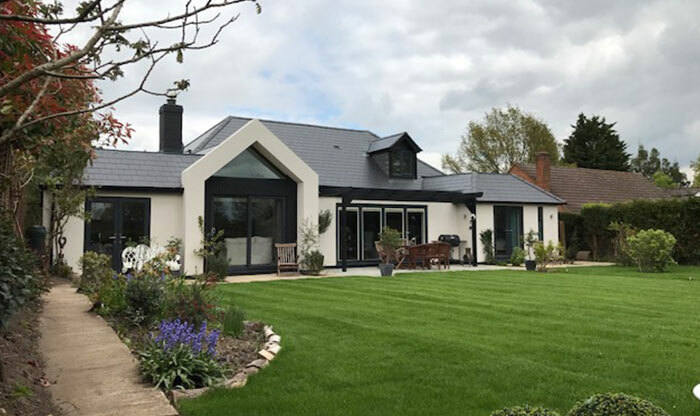 Project management of a residential contemporary masterpiece completed in 2017. 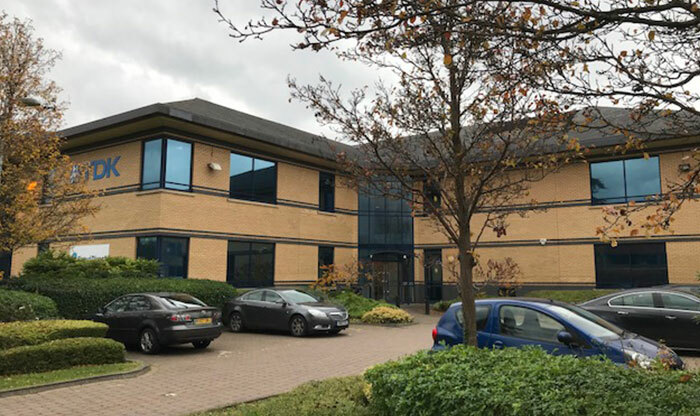 A successful 24,220 sq ft commercial asset management acquisition completed for private clients in December 2017. 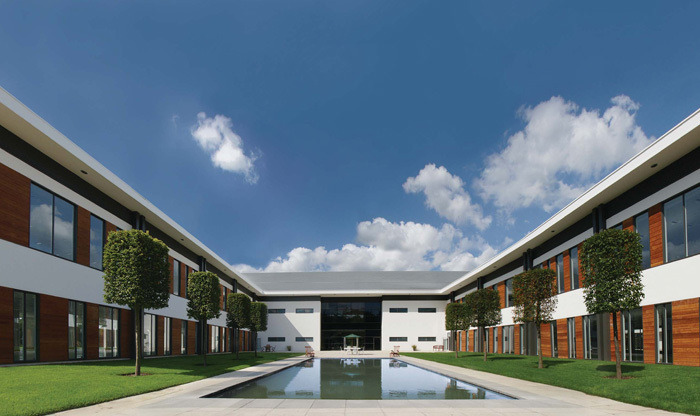 A pioneering green low carbon headquarters office scheme. 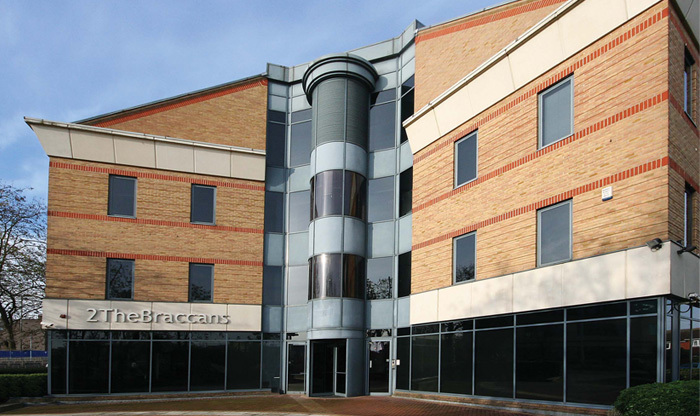 The asset management and radical transition of an open plan empty 16,000 sq ft office building in Bracknell. 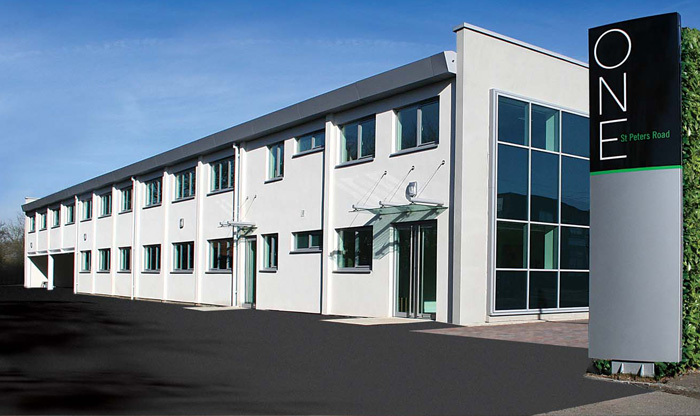 Provides a high quality, secure, managed office solution.